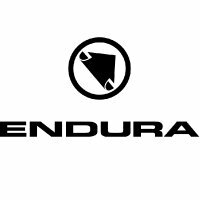 These winter socks are thicker, warmer and more substantial than the original Endura BaaBaa Merino Socks. This second generation version of the Baabaa Winter Sock is upgraded with a higher wool content (55% over the original's 38%) for warmth and more than double the elastane content (30% over the original's 14%) for superior stretch and recovery. Merino wool retains warmth, even when wet. Easycare machine wash at 40 degrees.